I'm just going to put it out there... I love homeware. 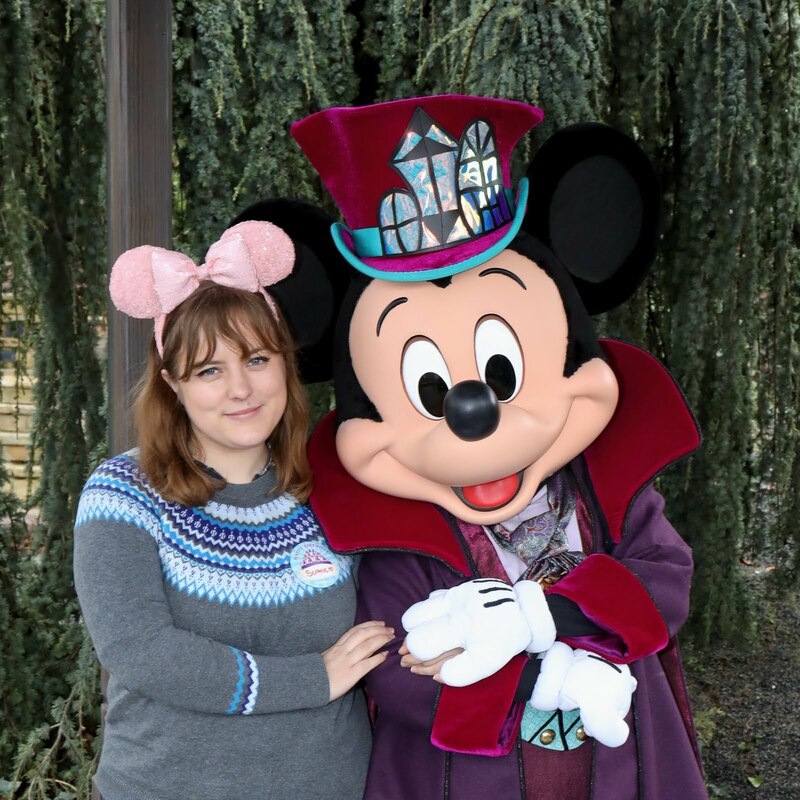 I moved house last Friday, and one of my favourite activities both before and after has been looking for new things to decorate with. I'm living in a shared house, so mainly have to keep it limited to my room, but it's still been ridiculously fun. One of the interior trends that I've been loving over the past month or so has to be the Tropical trend that I've seen popping up everywhere. And where better to shop for it than somewhere that has all my favourite home brands in one place? The Queensgate Retail Park in Harlow is home to Next, Laura Ashley and my all time favourite homeware store Homesense, as well as twelve other home and lifestyle retailers. I decided to take a look on what they've all got on offer and show you a few of the great pieces on offer. 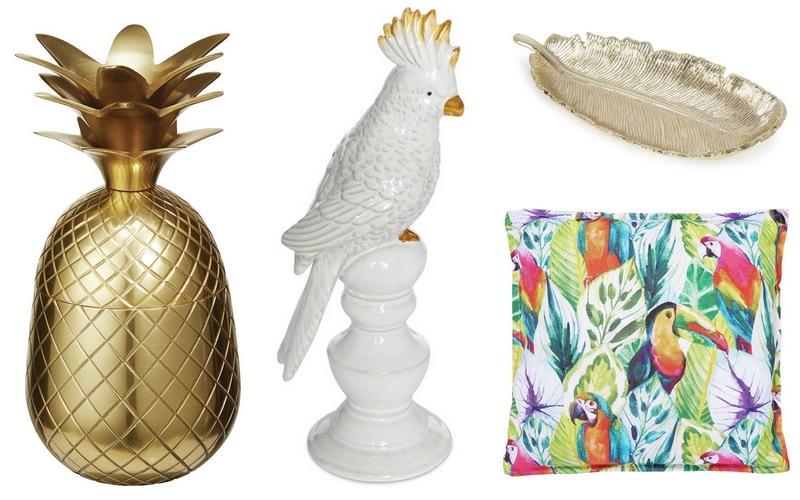 Two of my favourite picks from Homesense have to be their Parrot Cushion (£39.99) and their Gold Pineapple Ornament (£16.99). Laura Ashley also have some great pieces, including the Small Feather Trinket Dish (£10) which I absolutely adore, and this Tropical Bird Pillar (£20). 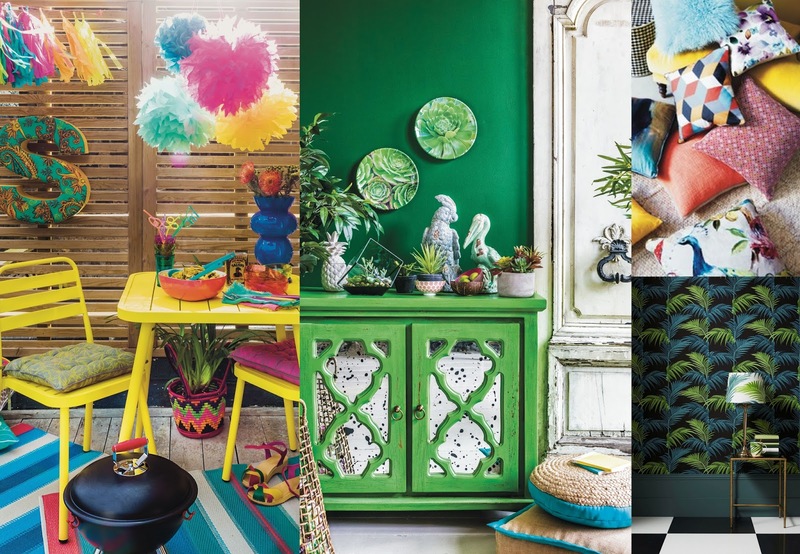 Adding a few smaller pieces like these into a room can really give it that tropical feel, without having to change too much of what you already have. 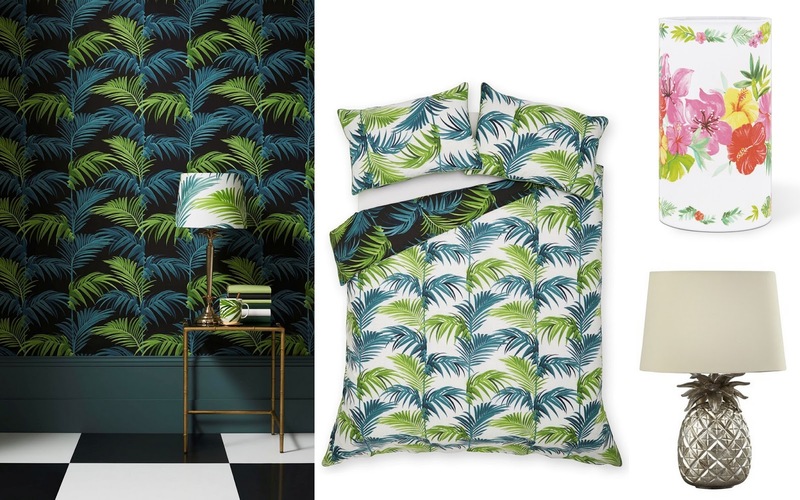 Although it's personally a little bold (and rather permanent) for me, you could make a bigger statement with Next's Palm Tree Wallpaper (£15), or get the same effect in a slightly less permanent way with their Palm Leaf Bed Set (£52). They also have some other fun, on-trend pieces in store, like this Pineapple Lamp and Tropical Flowers Table Light. Have you spotted any great Tropical pieces in stores recently? *This post has been written in collaboration with Queensgate Retail Park. Queensgate Retail Park has 15 retailers across lifestyle and homeware, as well as food and drink outlets. Queensgate Retail Park is open 7 days a week, with most stores open until 8pm. 2 comments on "Tropical Interiors | Queensgate Retail Park"